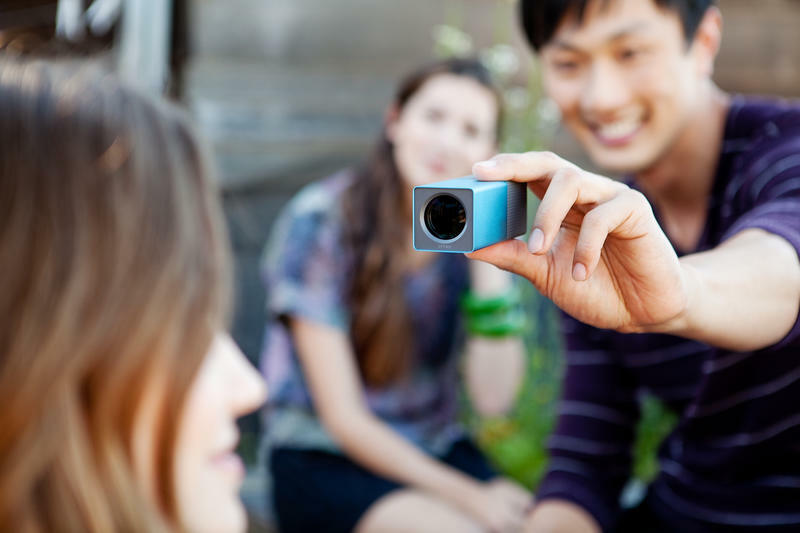 Lytro Camera Unveiled; Are Living Pictures the Future? The world's first light field camera, called the Lytro, can now be pre-ordered online. Pioneered by Stanford University prize-winner Ren Ng for his research on light field photography, the Lytro camera allows shooters to adjust the depth-of-field in post-production, which is an inevitable game changer in the world of photography. 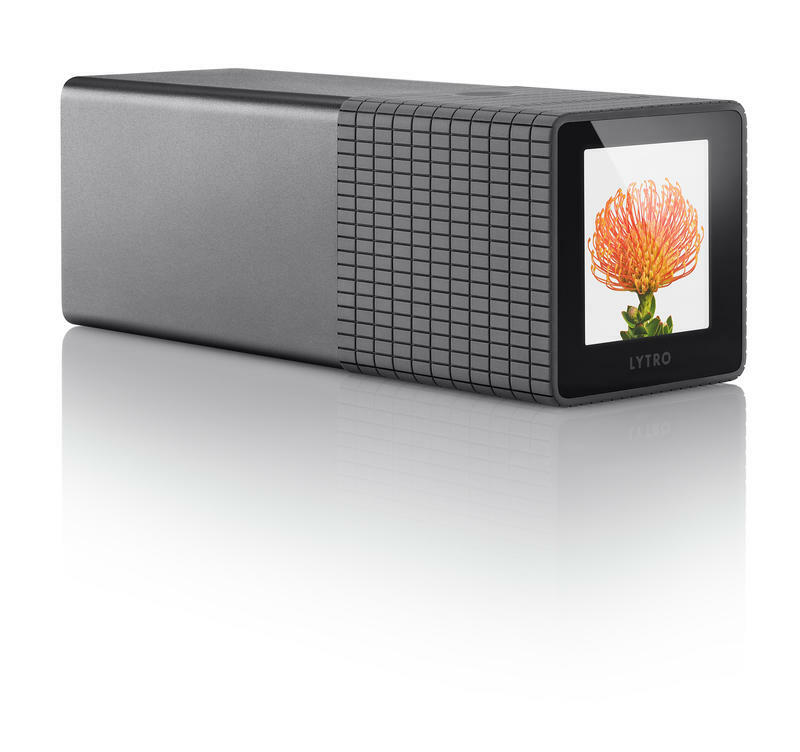 Announced today, the Lytro camera appears to be a breed of its own, resembling a lipstick case that got it on with slide viewer. However, the unconventional compact digital camera is constructed with an aluminum body and houses an 8x optical zoom lens with constant f/2 aperture. As a result, there's no need to focus, which negates shutter lag. Lytro promises an instant shutter the moment the camera is powered on. All focusing can be taken care of on the camera, after the image has been captured, leading to "living pictures" as Lytro says. The best part is that the light field engine travels with each living picture, even online, allowing viewers to interact with them by shifting the focus. But it's the Lytro light field sensor that really takes the cake, capturing 11 million light rays of data (11 megarays) per shot. This includes capturing the direction of each ray–something digital cameras of the past were incapable of achieving–resulting in 4-dimensional image capture. HD quality images are a result of the light field imaging engine that processes the data, and the Lytro camera can purportedly capture impressive images in low light without the use of a flash. "Light field photography was once only possible with 100 cameras tethered to a supercomputer in a lab," said Ng. "Today it's accessible to everyone in a camera that's small and powerful, but incredibly easy to use. Our goal is to forever change the way people take and experience pictures, and today marks our first major step." The Lytro's radical design may steer the conventional digital camera society in a different direction. 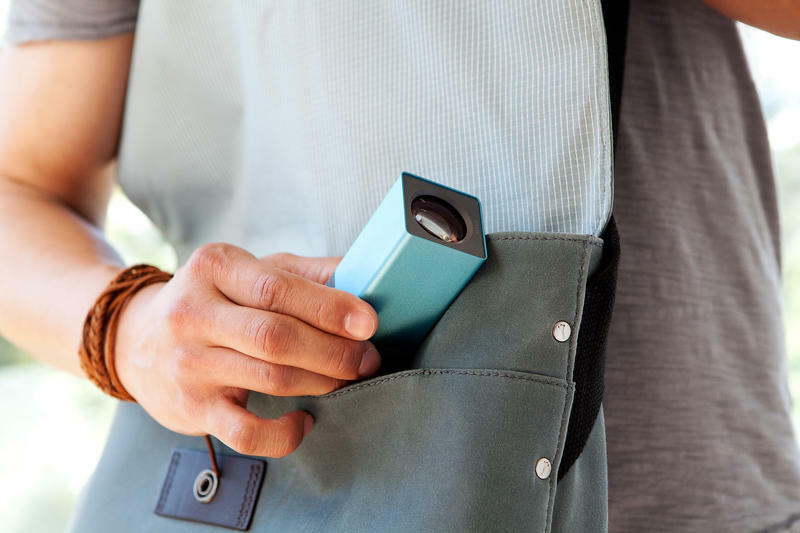 Measuring a mere 1.61 in x 1.61 in x 4.41 in and tipping the scale at a feathery 7.55 ounces, the Lytro is gearing up to be one of the most portable advanced compacts ever produced. Similar to an iPhone, the Lytro has an internal lithium-ion battery and non-removable flash storage. Controls consist of a Power button, Shutter button, Zoom slider and touchscreen. A petite 1.46-inch back-lit glass touchscreen, that is. Exposure can be set by tapping the touchscreen. The Lytro camera will be available in 8GB (350 pictures) and 16GB (700 pictures) models, internal flash storage. The 8GB model will retail for $399 in Electric Blue or Graphite and the 16GB will retail for $499 in Red Hot. 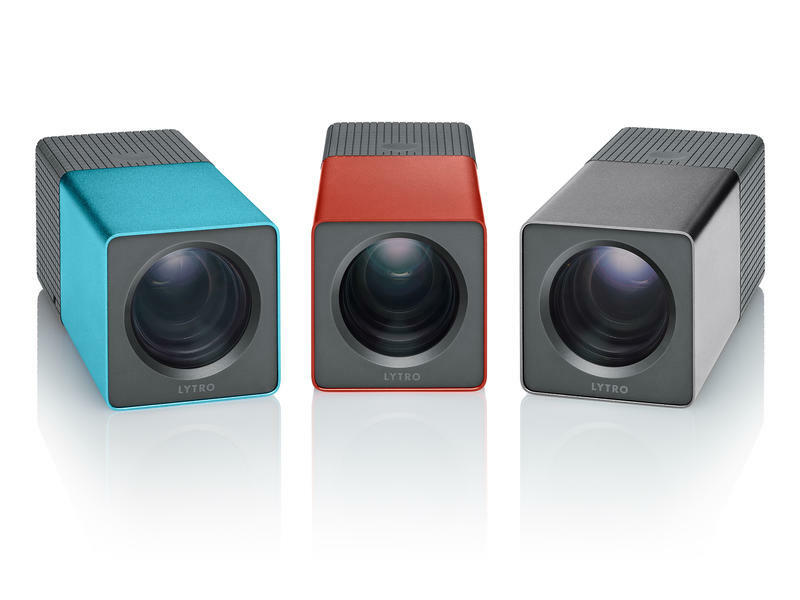 Both models can be pre-ordered from the Lytro.com and are expected to ship in early 2012. This is the most exciting thing to hit the digital camera industry in years. 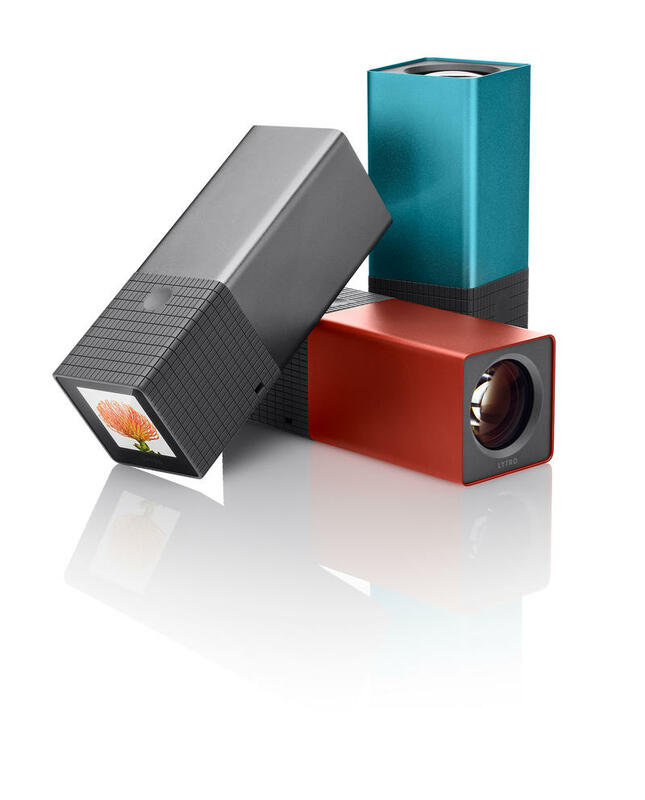 Will you be pre-ordering a Lytro?